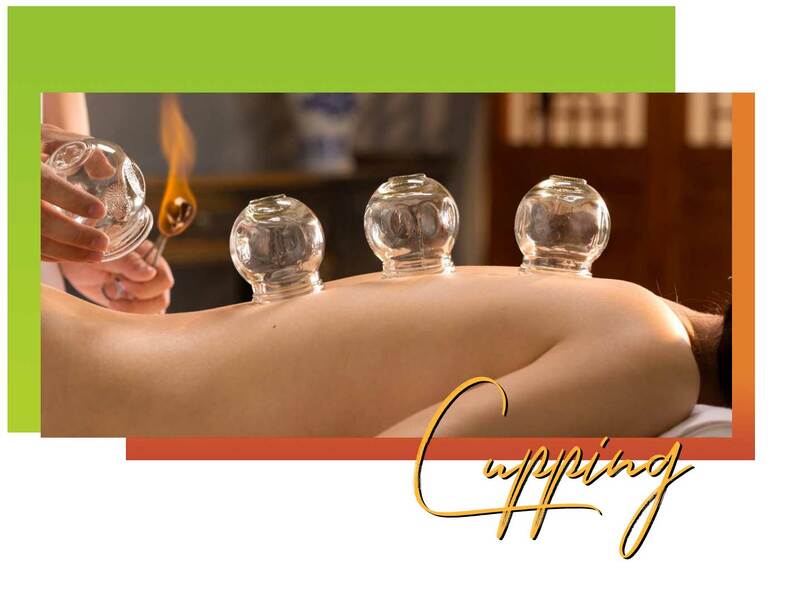 Cupping is an ancient form of medicine where as a patient gets special cups suctioned onto their body using a heating or pumping mechanism. Cupping does a number of things for the body and can be used to treat inflammation, chronic pain or even stress management. The mechanism is able to rejuvenate your muscle and organs by helping the body get oxygen and blood flow to the neglected areas. 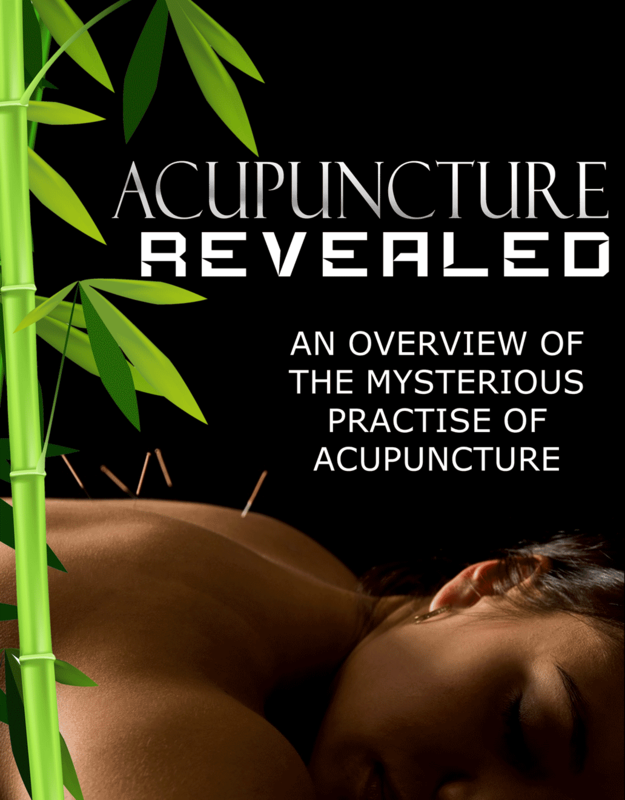 Chinese medicine and acupuncture is based on meridians and energy flow. When things stagnate within the body, issues occur such as pain and disease. Cupping is commonly used in conjunction with acupuncture to free up meridians and bring the body back to homeostasis where things can be healed naturally.